Tiffany's Online Finds and Deals: 65% OFF Wake up Light Sunrise Alarm Clock Bright LED Light ONLY $6.99! 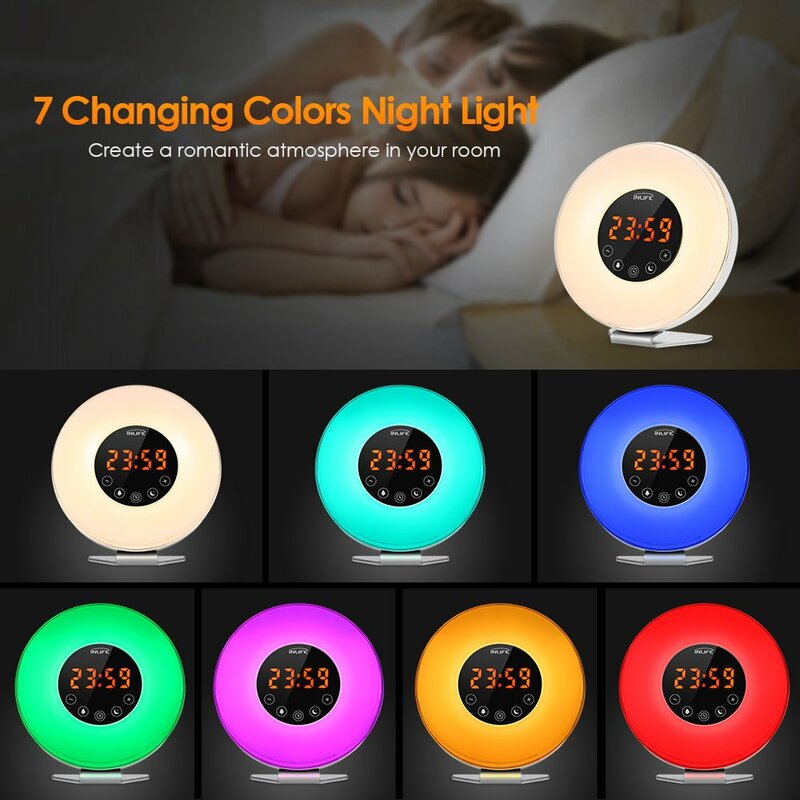 65% OFF Wake up Light Sunrise Alarm Clock Bright LED Light ONLY $6.99! INLIFE Sunrise Alarm Clock gently wakes you up with natural light and sounds, giving you a more energetic morning. It could also use as bedside lamp, night light, atmosphere lamp, alarm clock and FM radio.